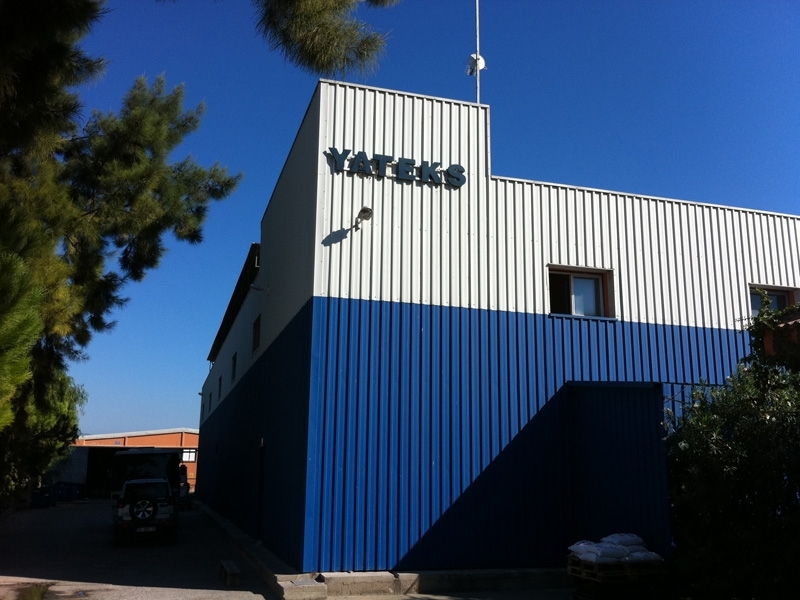 Yateks was established in Izmir in 1978. 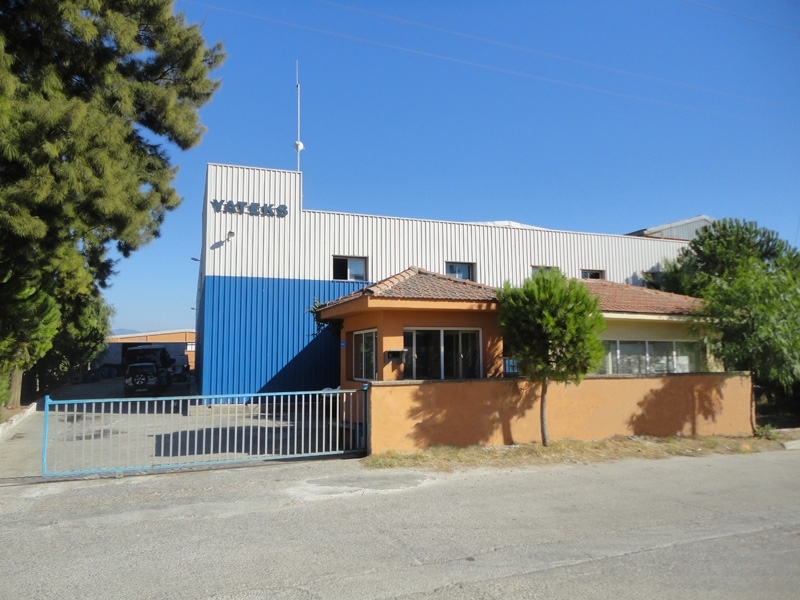 The company began by exporting dried fruits and in 1984 opened a separate plant for the production of leather wear. The factory , which has a capacity of 30.000 jackets per year , originally received its leather from external suppliers. 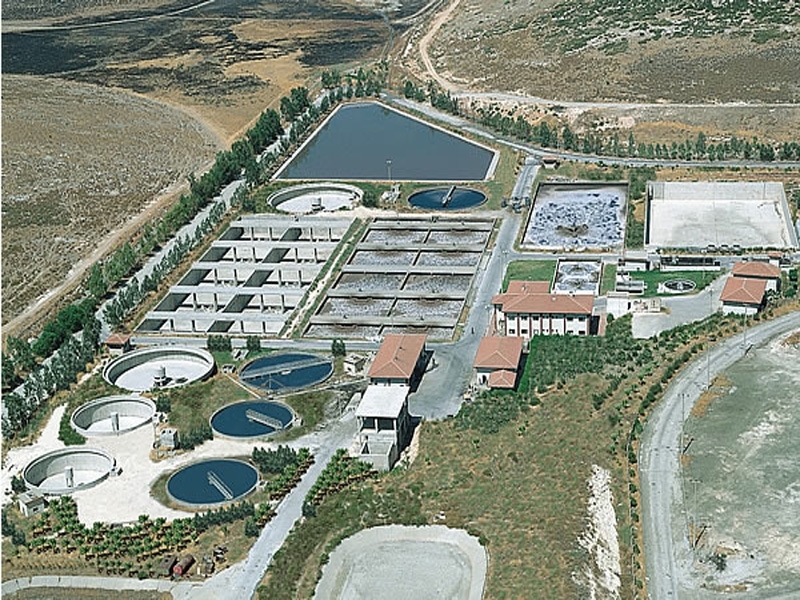 The company founded its own tannery in Izmir free zone in 1993. Producing 1,750,000 square feet of lamb skin per year , Yateks provides leather for its own factory as well as the Russian , Chinese and Japanese markets. 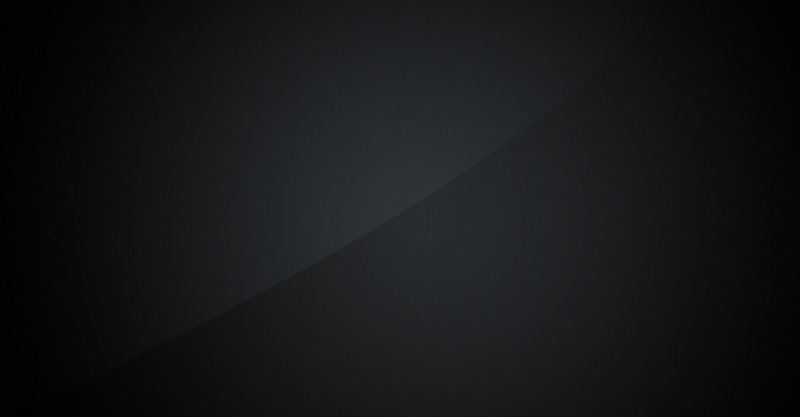 Additionally the company also provides leather to the manufacturers of leather jackets for such world famous brands as Dolge Gabbana , Prada and Lacoste. Furthermore Yateks can produce on customer demand lamb leather for shoe uppers and handbags as well as high performance , water repellent leather.